Full Sun to Shade. Easy to Grow! 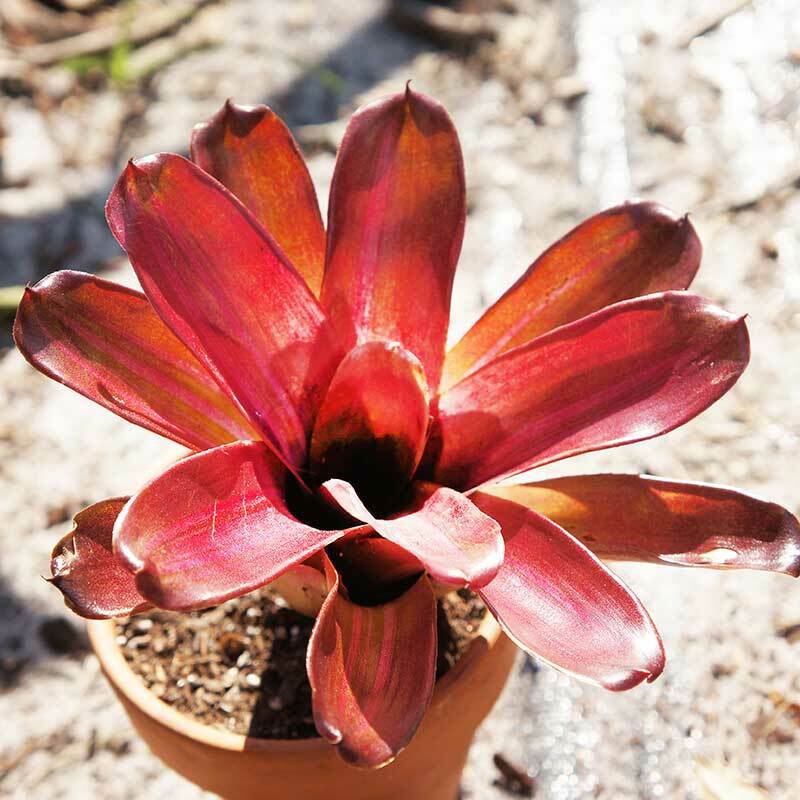 Bromeliad neoregelia Zoe is a beautiful and fast growing plant. With the right conditions, your Zoe will triple in a single season. Whle small, these beauties make a massive impact in a garden, planter, or as a mounted display.